If Transformers is your favourite movie series, then we have a sample pack for you! Transformation from Resonance Sound’s “Sounds of Revolution” aka. 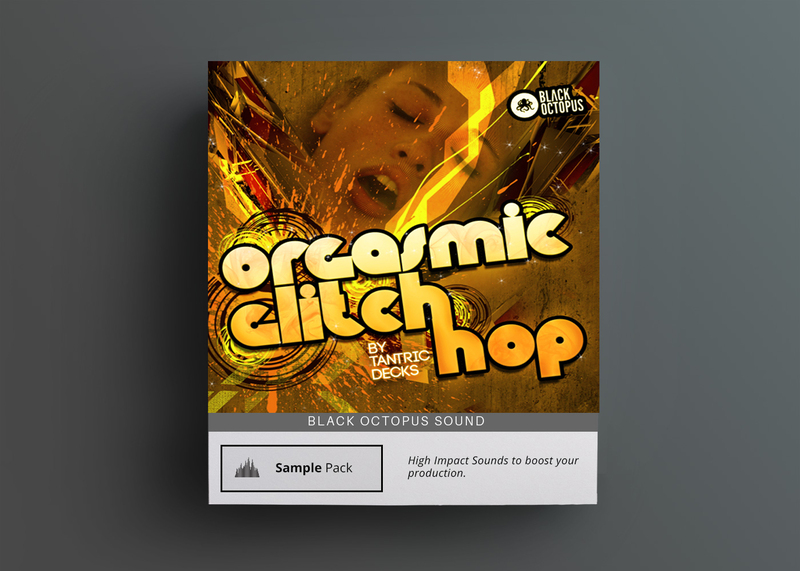 Oliver Schmitt is a gigantic sample pack featuring industrial, hydraulic, Autotbot and Decipticon like sound samples. 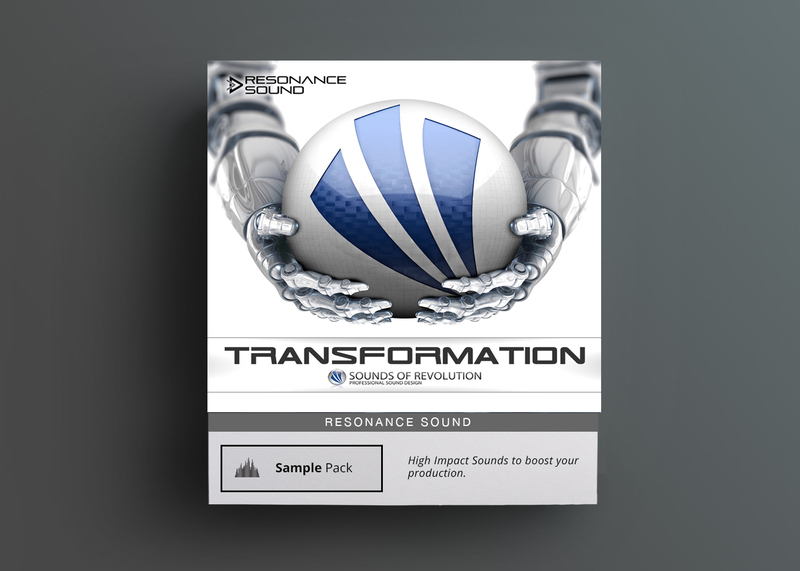 Enter Transformation: A monster sample pack totalling 1.52 GB of 879, 24 bit WAV samples. Fan of Bumblebee, Optimus Prime and Megan Fox? Well, we’re not gonna deny Megan couldn’t make it, however, the actual Transformers crew has never been better captured on audio! Have a listen at the demo below and see for yourself why we think this is probably the most epic industrial / machine / robo sound collection ever. We promise you’ll still be able to hear every single screw move on the autobots. Plus we securely attached some decepticons for all who like it even darker. More specifically, you may experience complex impacts, hydraulic movements, robotic vocal manipulation, breathtaking atmos, drills, shutdowns, startups, synth machines, user interfaces, heavy drums and fat basses. Every single sound is produced with the utmost attention to detail and multi-purpose ready, including Computer Games / Film / Cinematic Compositions and of course Music Productions such as Dubstep, Techno, Drum n Bass, Breakbeat and more. 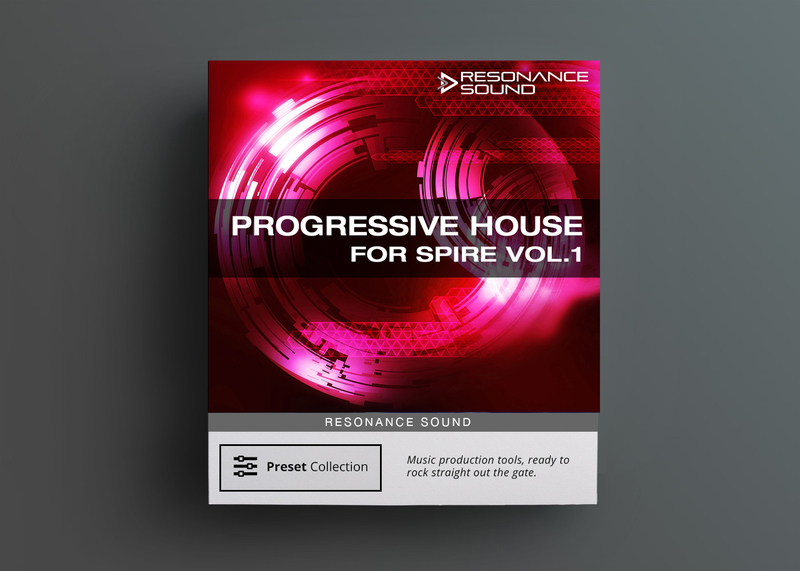 Starting from the very first bit this massive sample collection is meticulously processed using the latest sonic technologies, and is provided as easy-access folders. 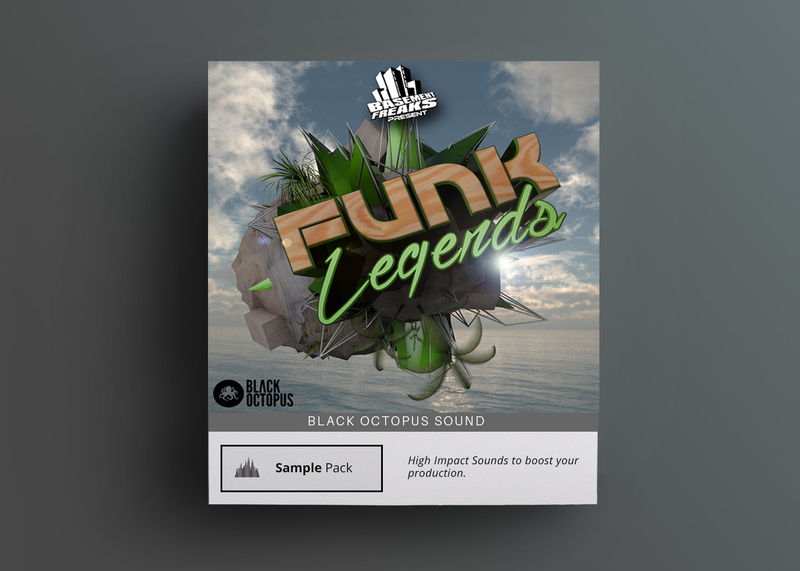 Full Pack contains 879 Samples including 140 selected Bonus Samples from previous SOR releases. 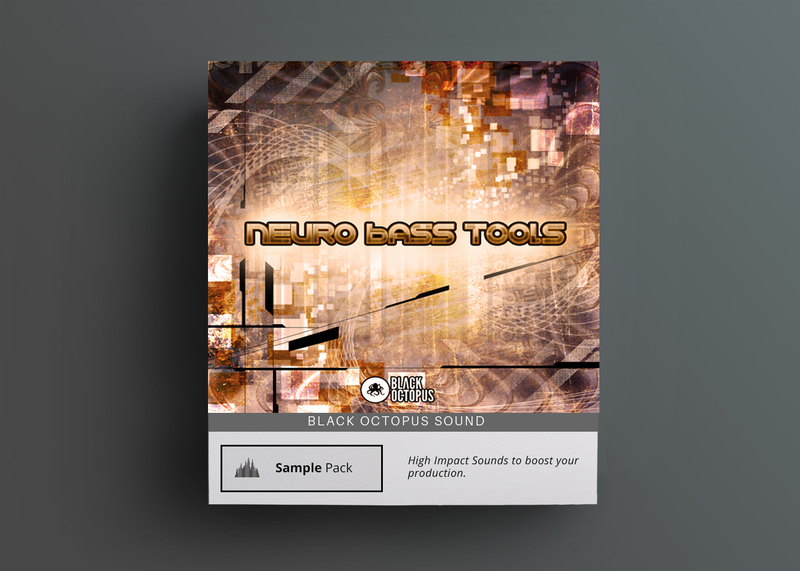 ALL Demo Sounds are included in the pack.